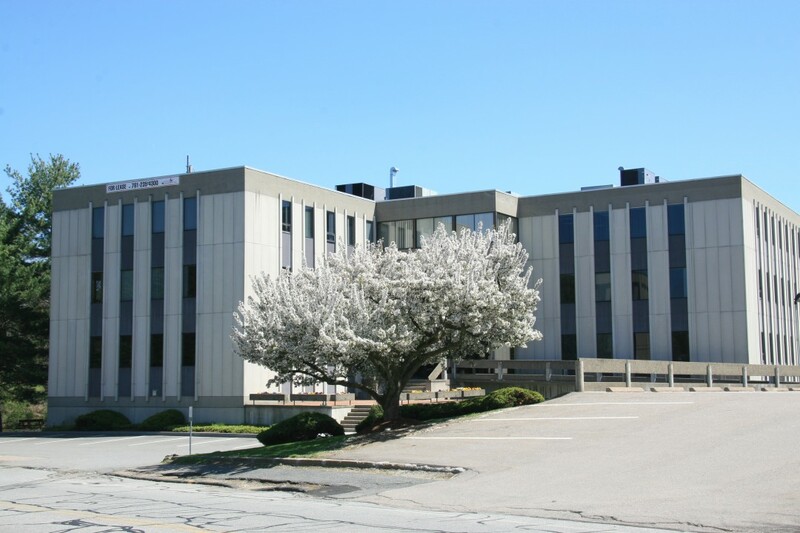 20 Walnut Street, Wellesley Hills, MA | Haynes Management, Inc.
Modern, multi-tenant office building offering quick access to the Mass Turnpike and other major highways west of Boston . Lovely landscaped grounds with views of the Charles River . Amenities and shops a short walk around the corner. Renovated office suites with lots of windows. Superb corporate address.